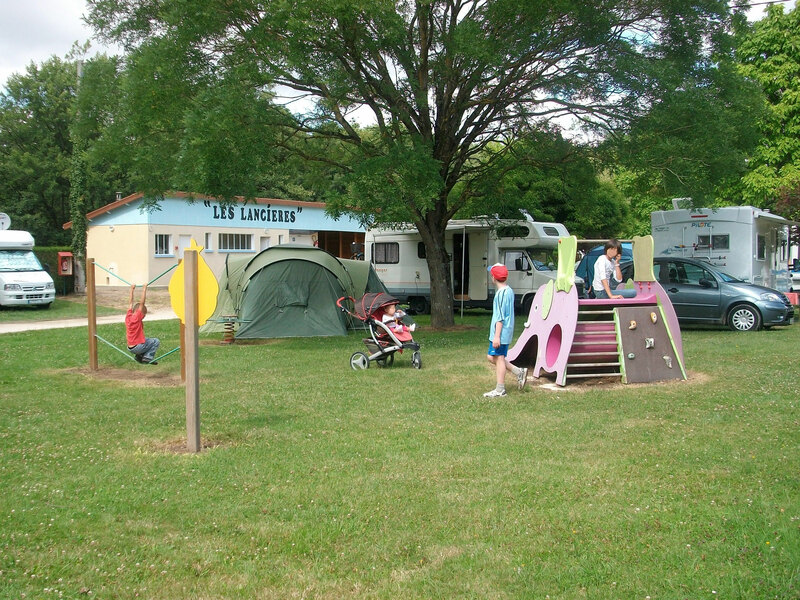 Welcome to the Lancières campsite - Site de camping-rogny ! 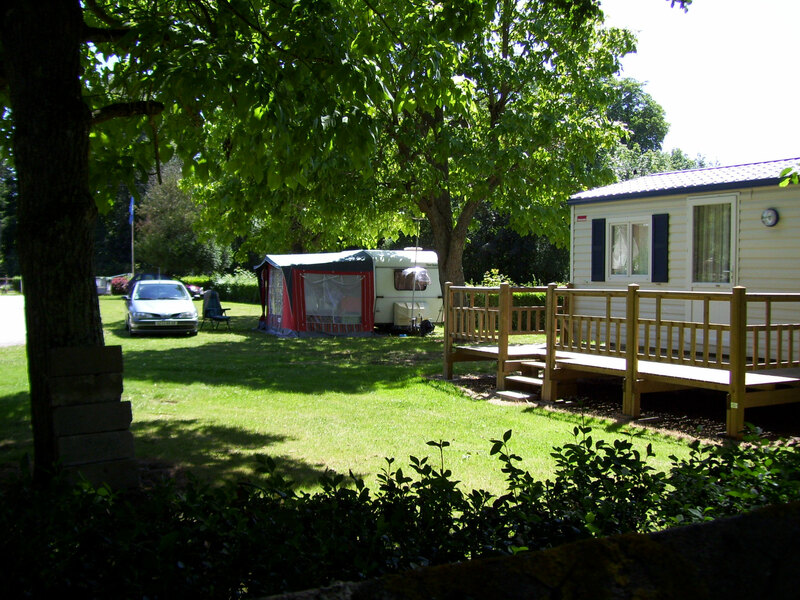 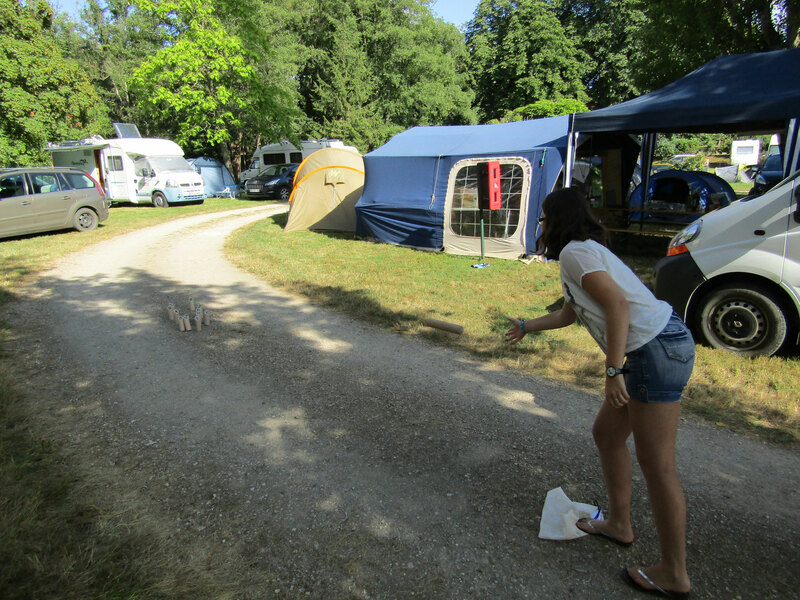 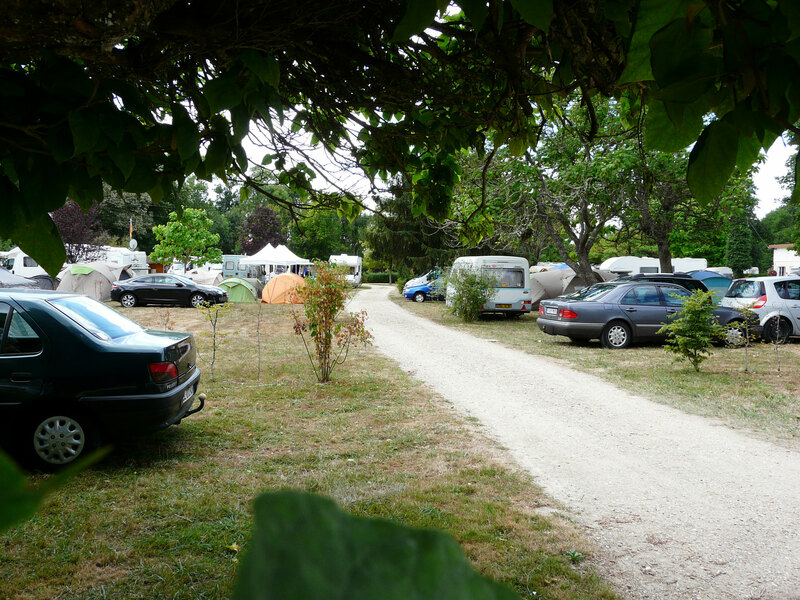 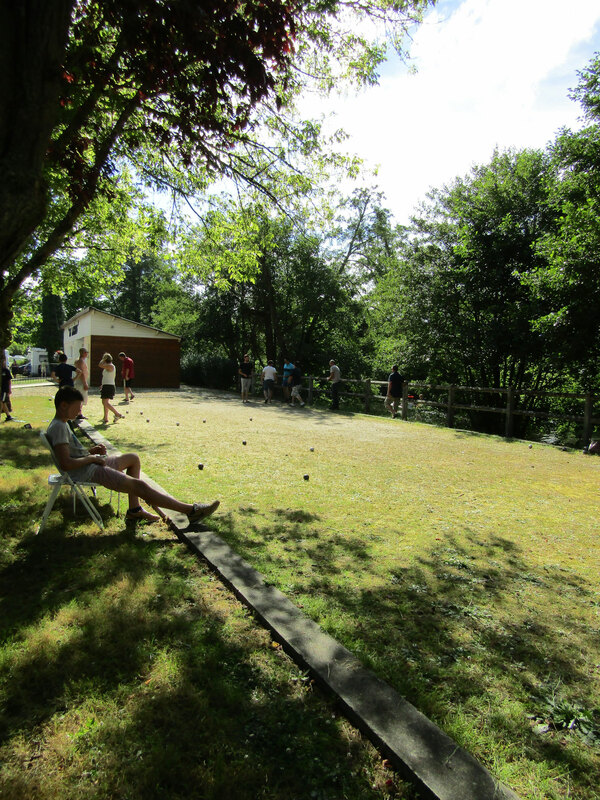 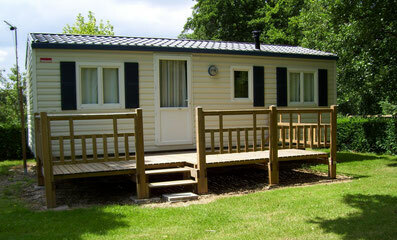 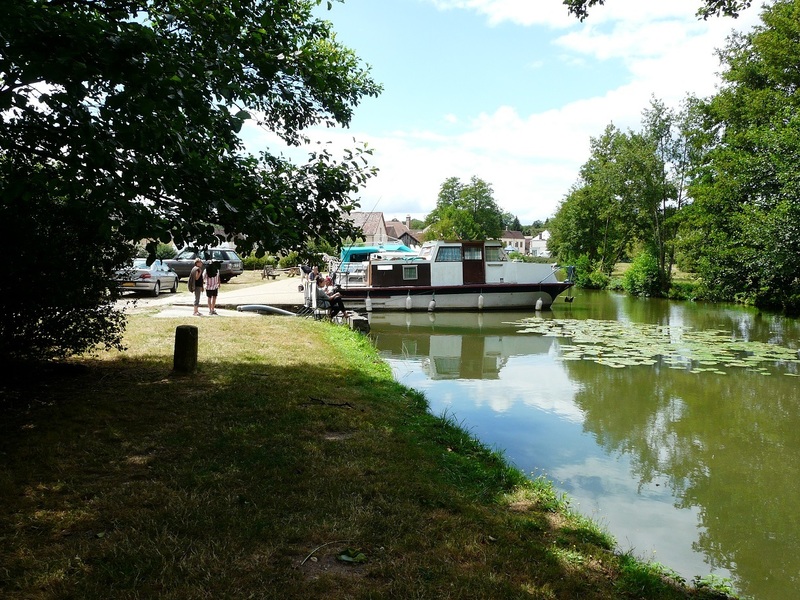 We are pleased to welcome you this year to our charming campsite located in the department of Yonne in Burgundy. 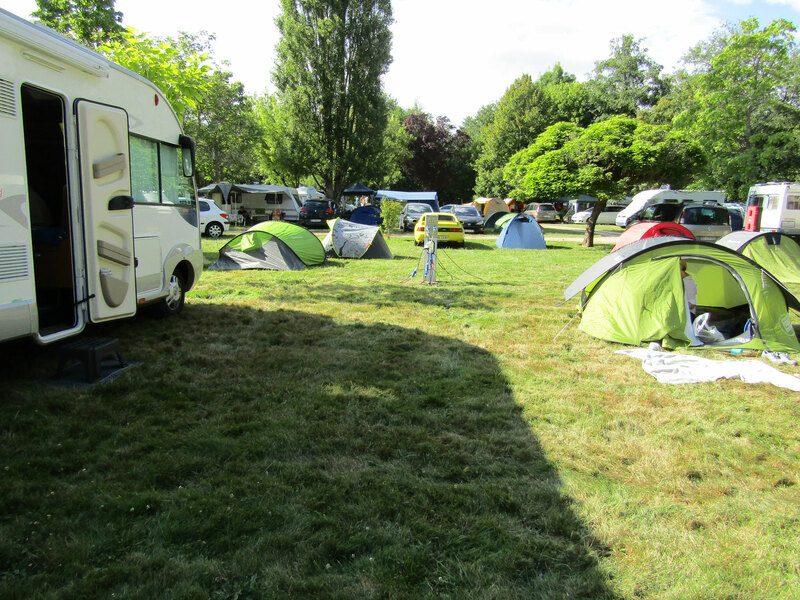 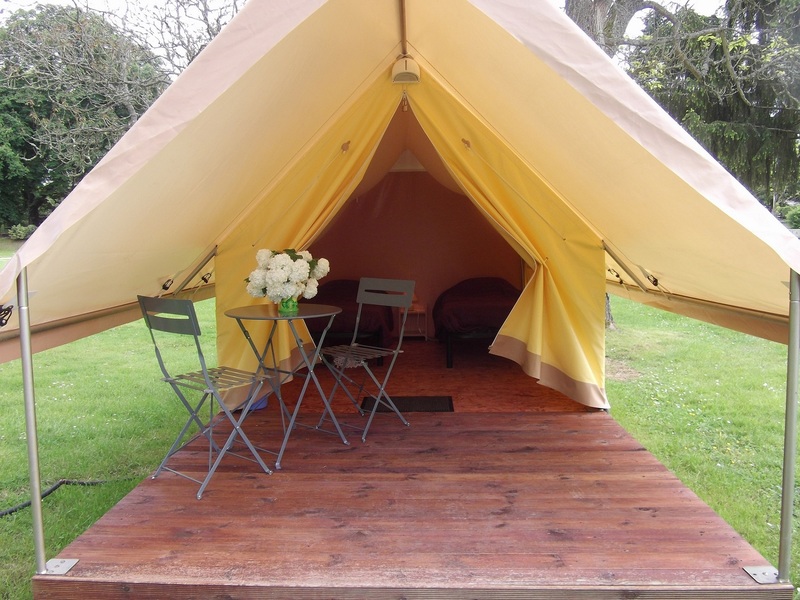 - May 1st to September 30th for sites and Treck tents.